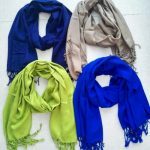 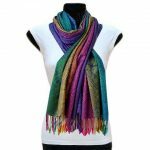 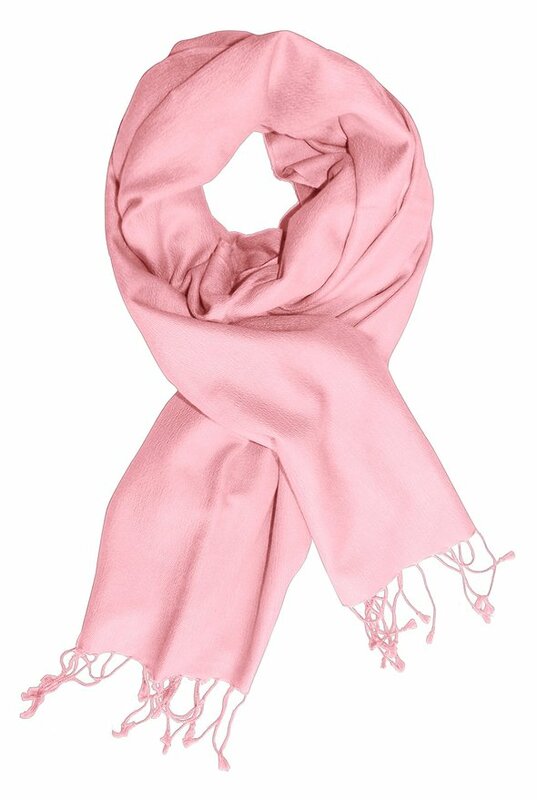 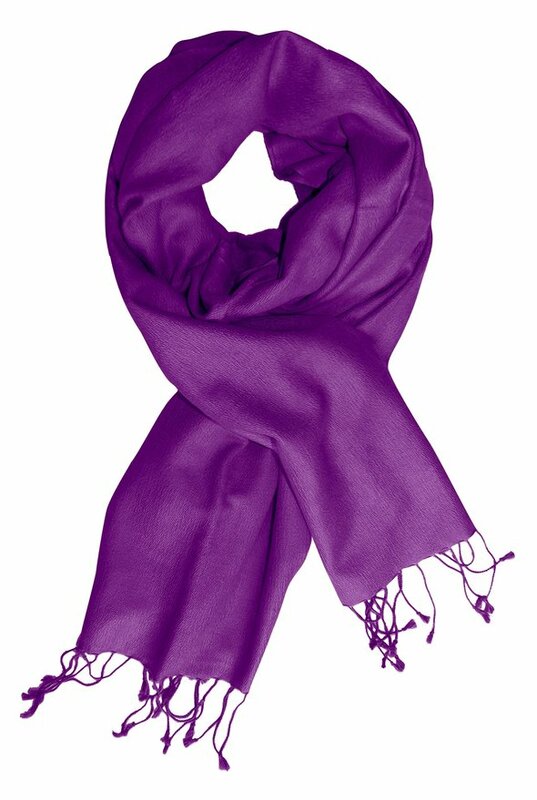 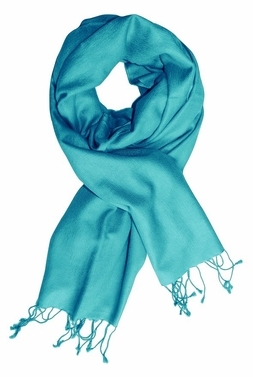 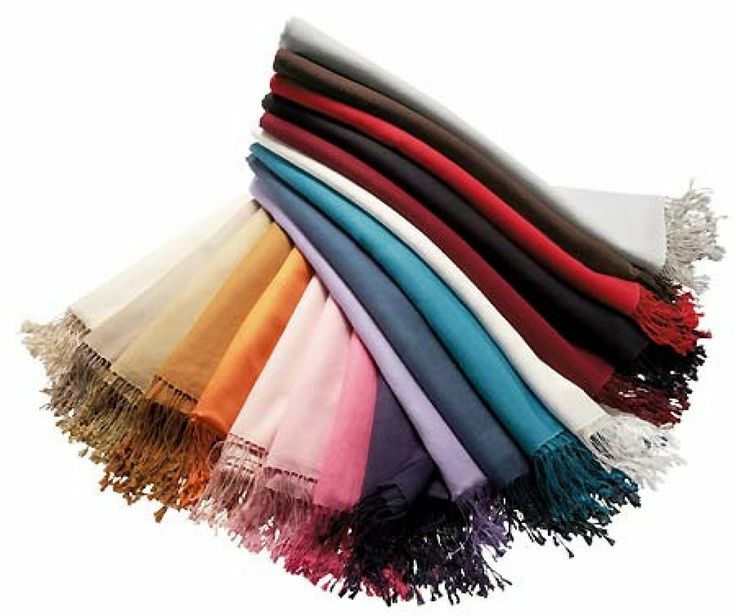 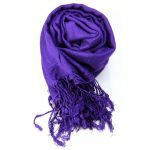 Our 100% silk pashmina stole/shawl is warm, light and very stylish. 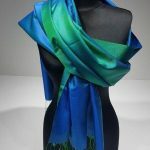 Desirable to own and a pleasure to give. 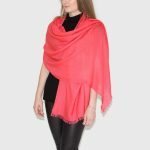 Pashmina is the traditional name for the very finest grade of cashmere wool which comes exclusively from the underbelly of the Capra Hircus goat, found in the most remote regions of the Himalayas.